What has made the GMC Acadia so popular with Lafayette drivers? The GMC Acadia is a SUV that is adaptable, a joy to drive, and a great choice for families. 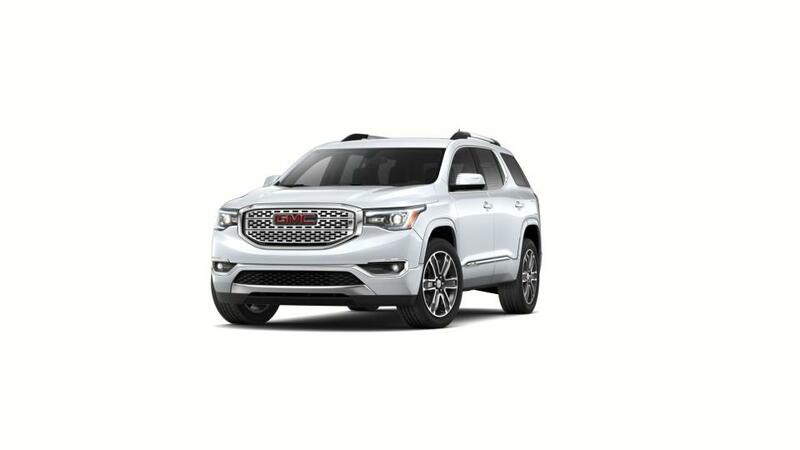 You can choose the base model coming standard with 3.6L V6 engine, or you can choose the athletic All Terrain package, or the tough GMC Acadia Denali. It has a large interior with seating for up to seven passengers and folding second and third row seats for extra cargo. The whole family will be connected with an onboard 4G LTE Wi-Fi hotspot and hands-free voice recognition technology to access apps and contacts on the road. State-of-the-art safety features such as auto emergency braking and a rear vision camera will prevent collisions as you drive. Look through our inventory of GMC Acadia SUVs Lafayette and select the color and trim that you are looking for. Also be sure to check out our special offers on the GMC Acadia. 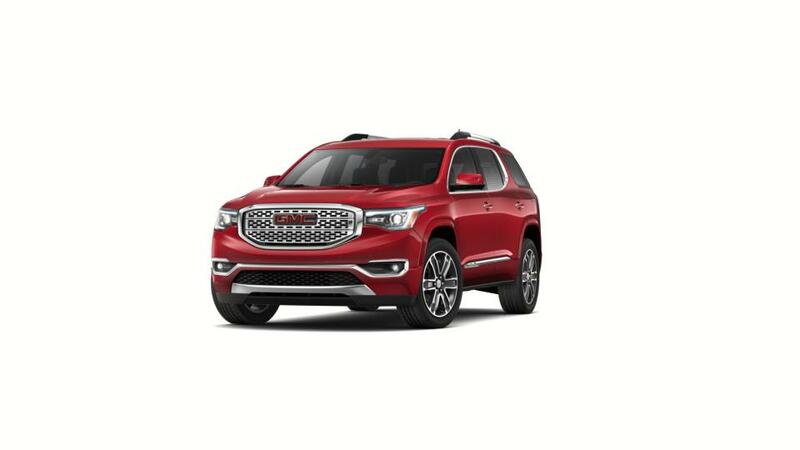 Contact us at 337-326-4983 to set up a test drive or to get more info on the GMC Acadia. 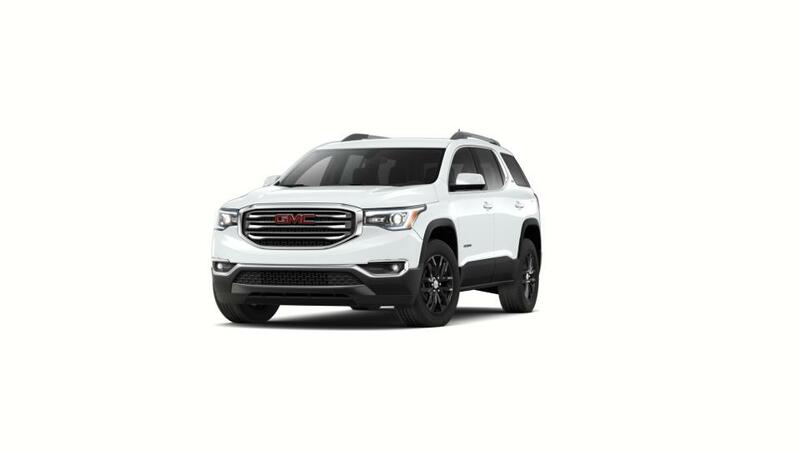 We have a huge inventory of all the latest New GMC Acadia vehicles, as well as used cars, trucks and SUVs of all makes! See why Buick and GMC buyers from Opelousas, New Iberia, Baton Rouge, Youngsville, Broussard and Crowley trust Courtesy Buick GMC Lafayette to find the best selection, and best prices when shopping for a new or pre-owned vehicle. See our inventory of New Buick Vehicles, New GMC Vehicles, or our large selection of used cars, trucks and SUVs. If you're looking for a specific vehicle type, we carry trucks, SUVS, and cars for sale in Lafayette. Call 337-205-9409 to schedule a test drive!